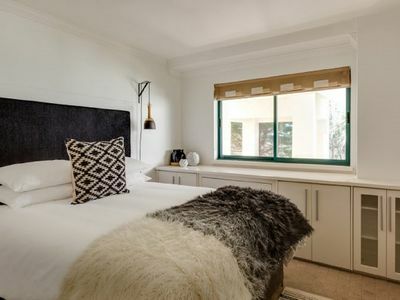 Bicycle Lodge caters for discerning visitors who appreciate luxury finishes, quality beds and linen, tranquil gardens and the outdoors. 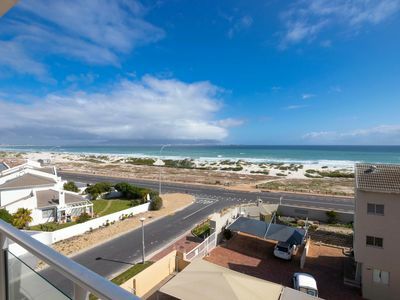 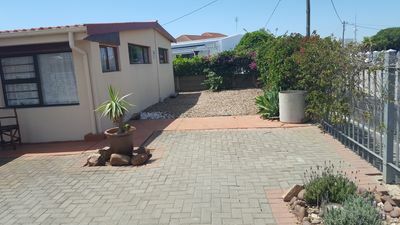 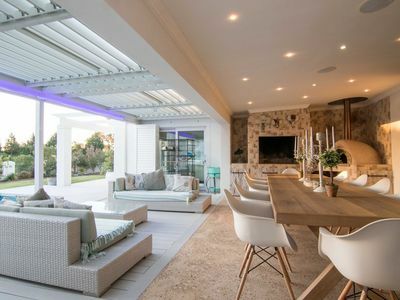 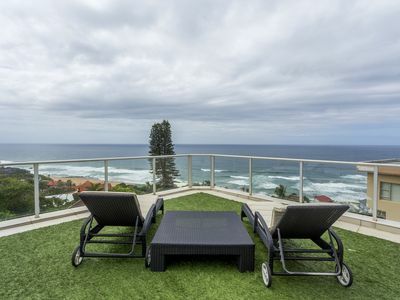 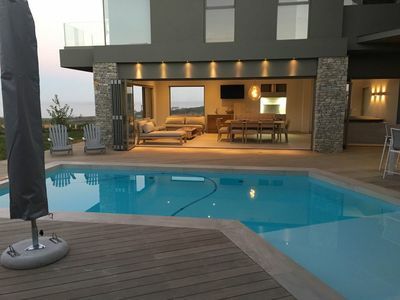 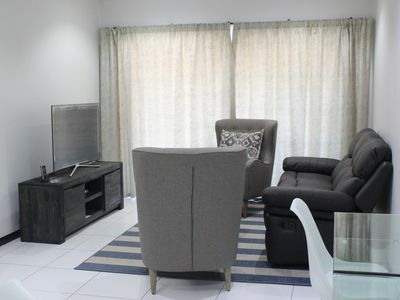 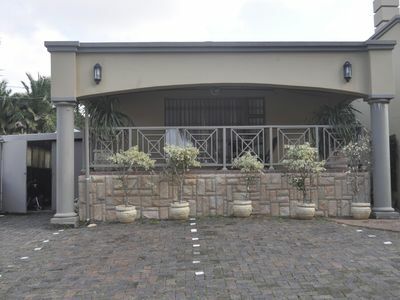 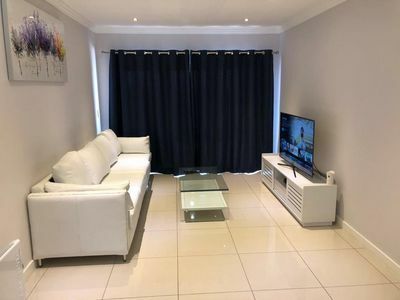 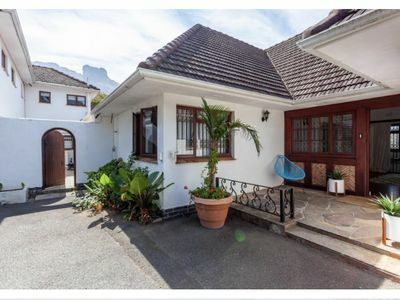 Boasting full 60 channel digital DSTV, cable and uncapped wireless Fibre internet connection (free), African leather lounge suite, fully equipped kitchen and comfortable dining area as well as a patio set overlooking a private garden. 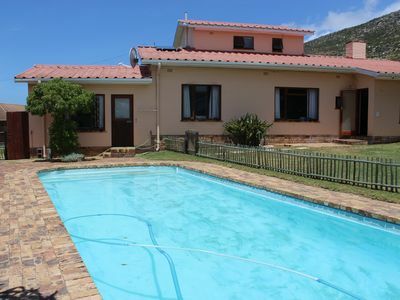 Swimming pool and weber braai ensure you will have everything needed to enhance the perfect holiday. 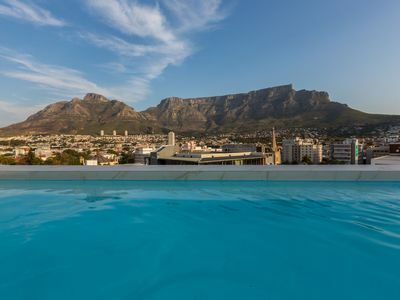 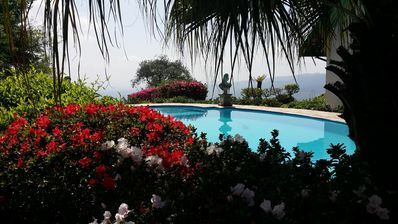 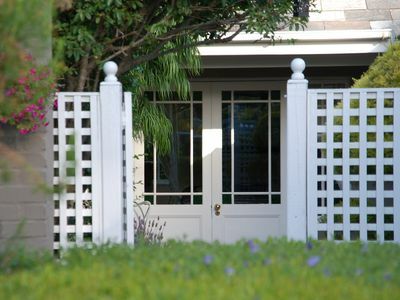 As we prefer to be fully booked all year round with interesting guests from around the world you will find our rate the best value in Cape Town. 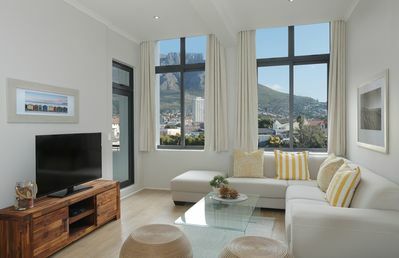 Laundry (washing) is done at a small charge for all guests. 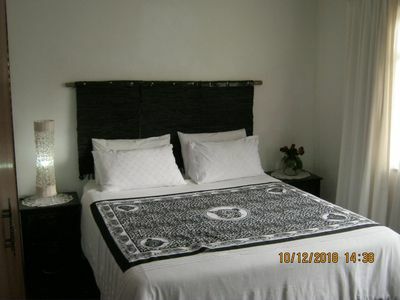 Ironing board and iron for your use in cottage. 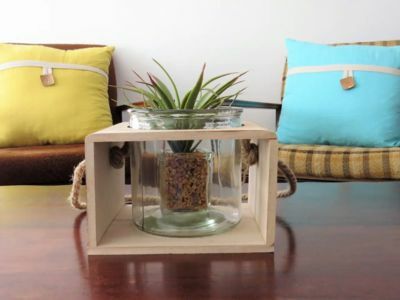 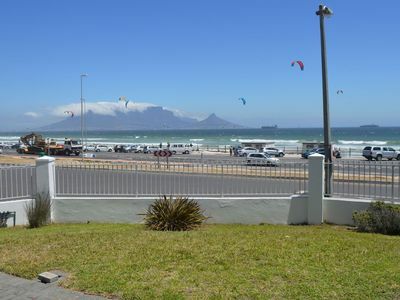 Winter is also a fabulous time in Cape Town, often with beautiful windless sunny days. 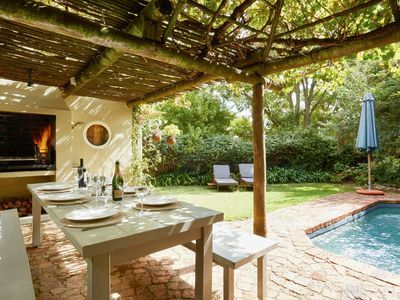 “Here are most of the things we did in CT in winter! 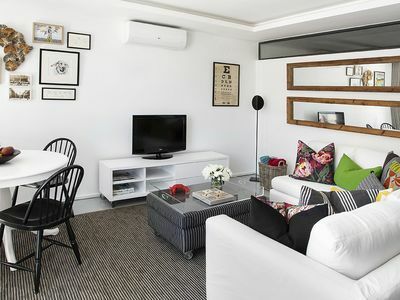 Self catering apartment at the beach, for 5 guest to stay over comfortably.